Game of Thrones MMO Still in Development | Nerd Much? 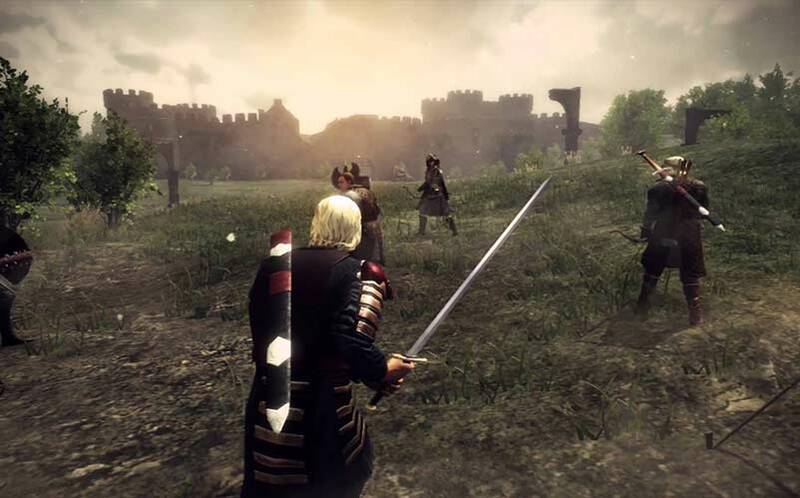 You might not remember the announcement way back in 2012 by Bigpoint, the German developer behind Battlestar Galactica Online and numerous browser games, in which the company announced that they were developing a Game of Thrones MMO by the name of Game of Thrones: Seven Kingdoms. Although it seems like so long ago, we’ve just been given an update via Twitter that the Game of Thrones MMORPG is still in development. The initial Game of Thrones: Seven Kingdoms MMO trailer caught our eye, but we’d nearly forgotten about its existence after it was pushed out of its initial release year of 2013 — that is, until a Reddit user, Dubby87, posted her question and Bigpoint’s response. The interesting bit of it all is that the company notes that “hopefully you will hear updates on this very soon.” It’s highly unlikely that we would hear anything about it at this year’s E3, since the company has that “hopefully” in their response. Still, here’s to hoping that we get some juicy news on the upcoming MMO soon, and here’s to hoping the game will come out before the HBO series actually ends. For now, check out our list of the upcoming MMOs we’re looking forward to.